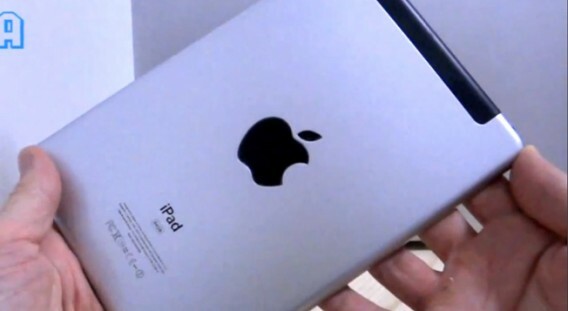 The fourth-generation iPad 4 is a tablet computer produced and marketed by Apple Inc. 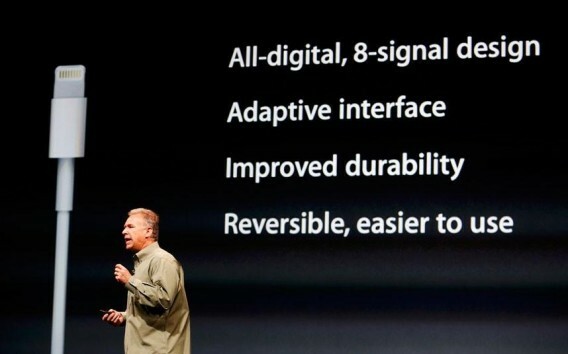 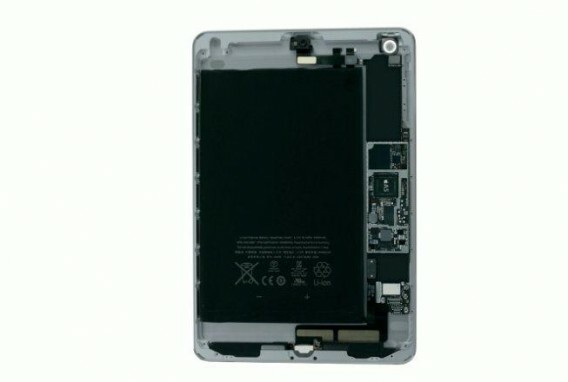 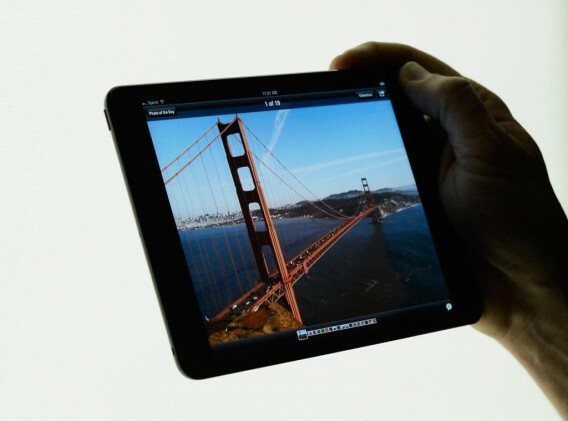 The fourth-generation iPad 4 features new and upgraded components such as the Apple A6X chip, and the Lightning connector, which was introduced on September 12, 2012. 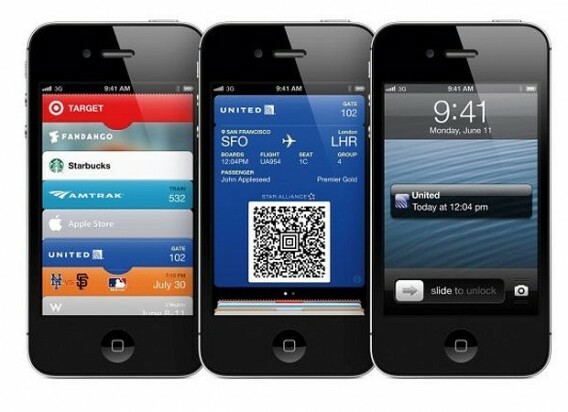 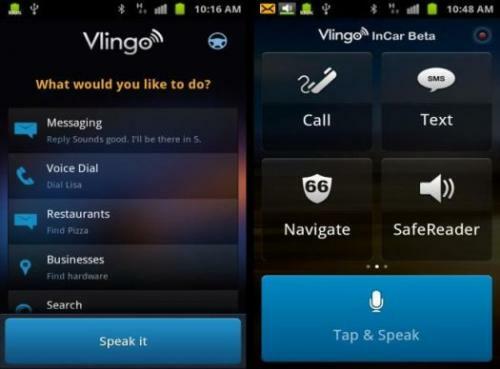 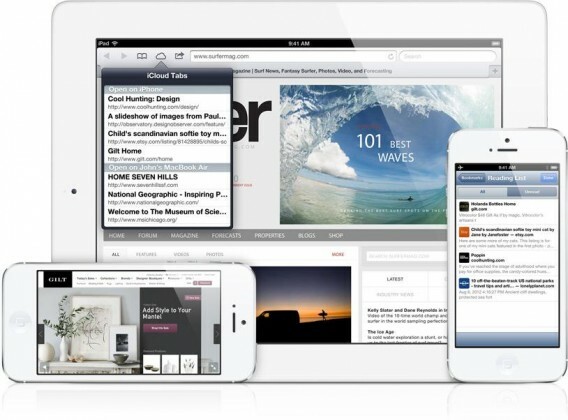 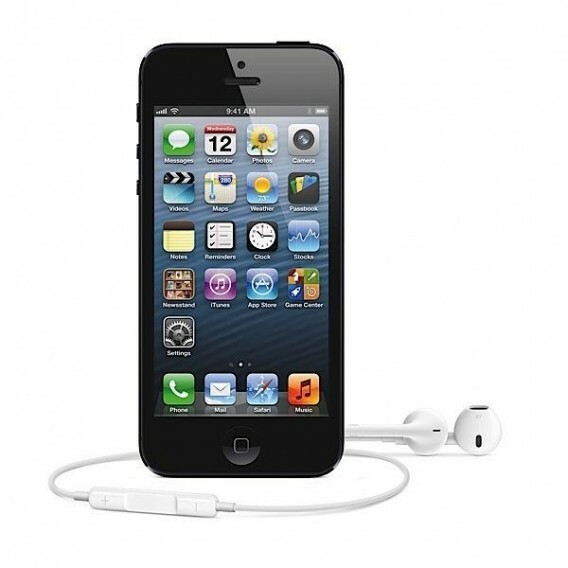 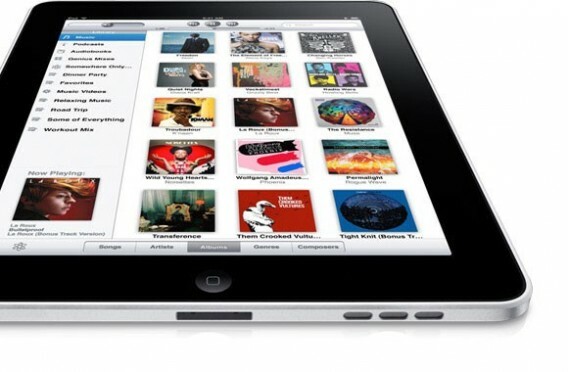 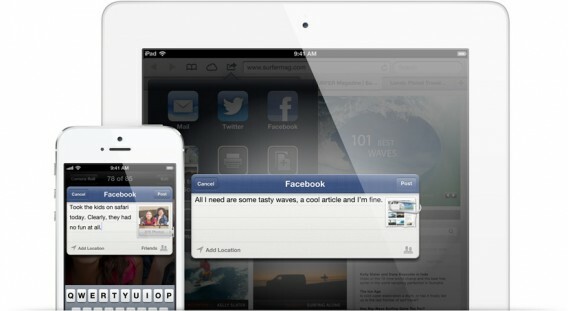 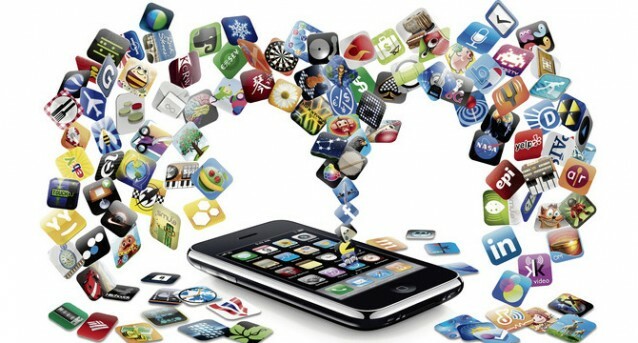 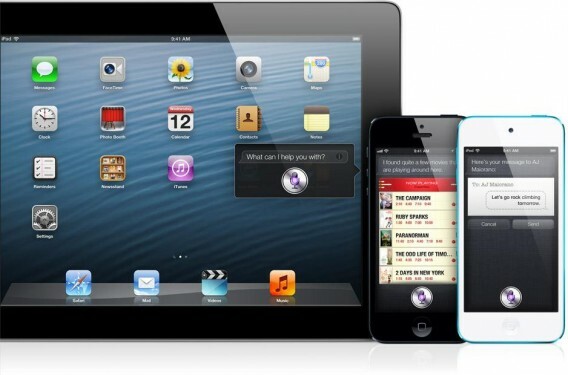 It shipped with iOS 6.0, which provides a platform for audio-visual media, including electronic books, periodicals, films, music, computer games, presentations and web content. 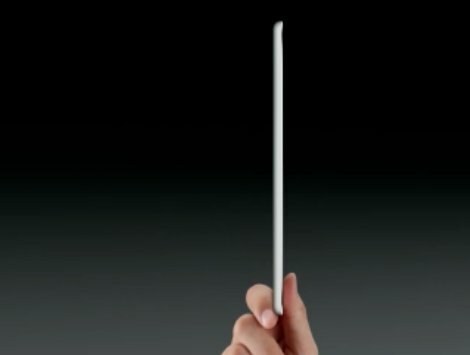 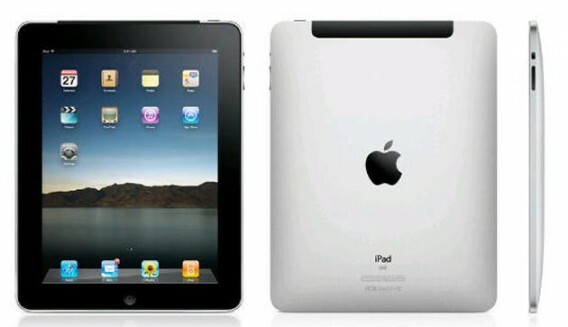 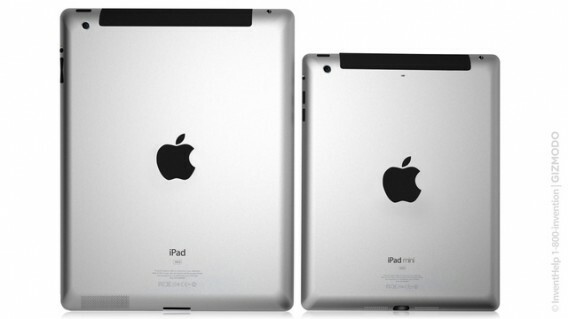 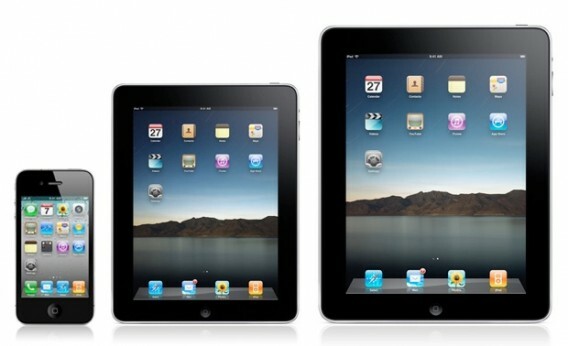 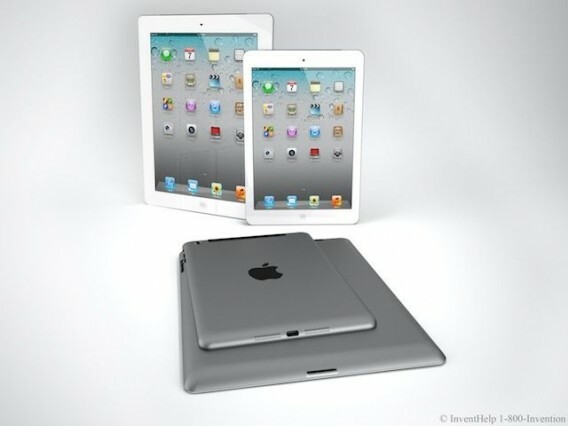 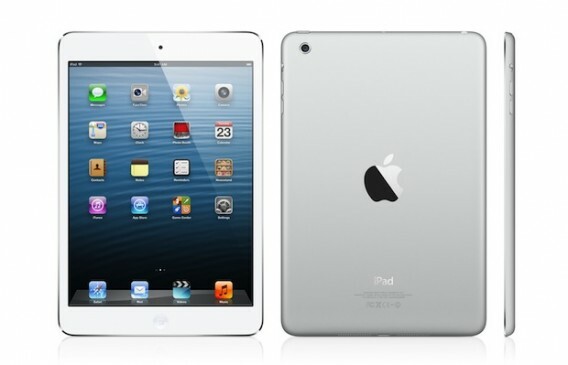 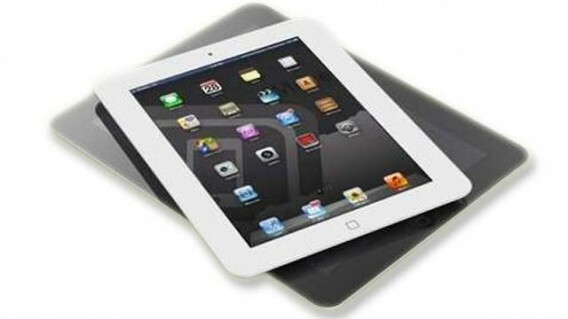 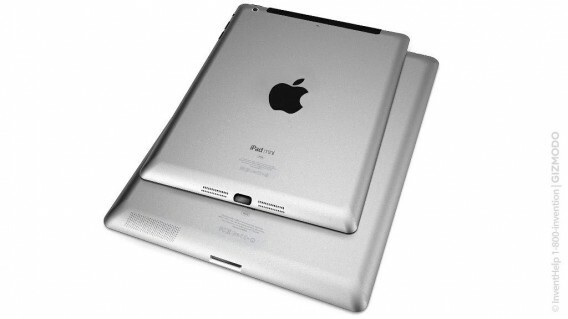 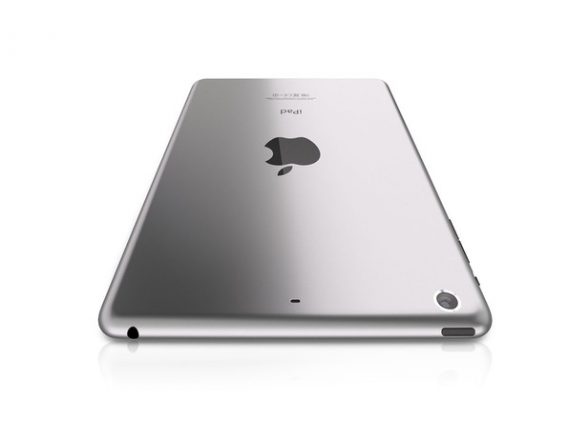 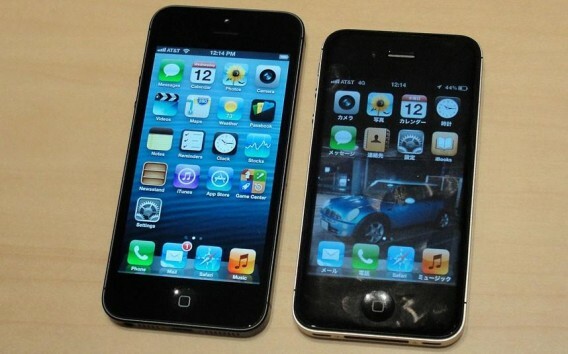 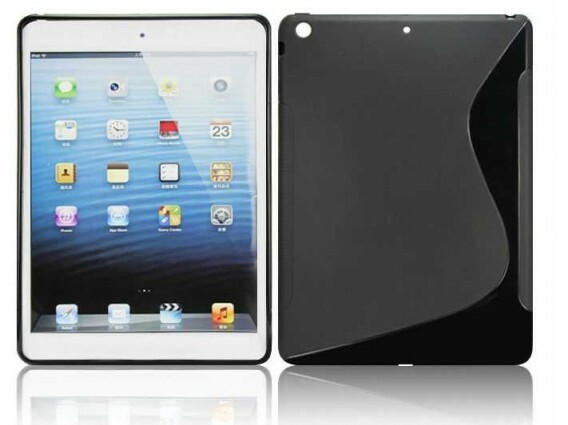 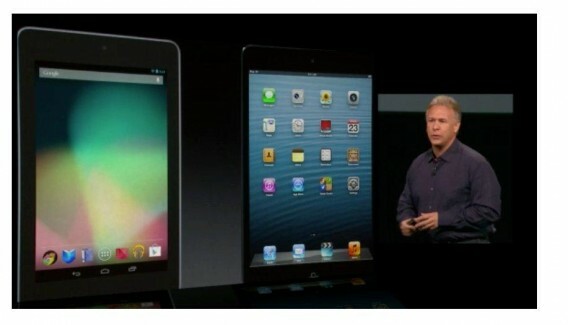 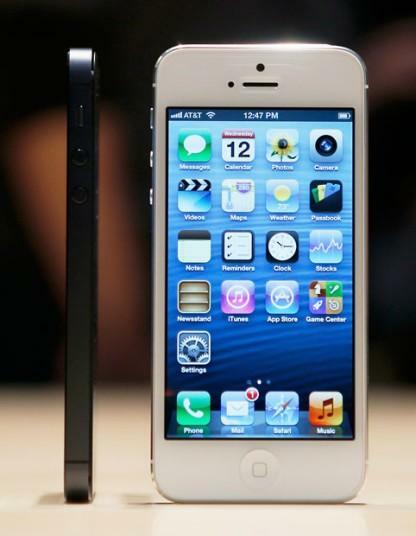 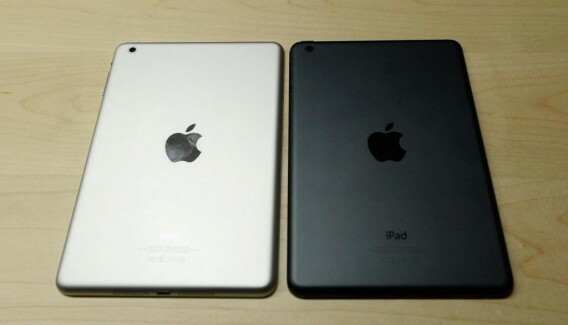 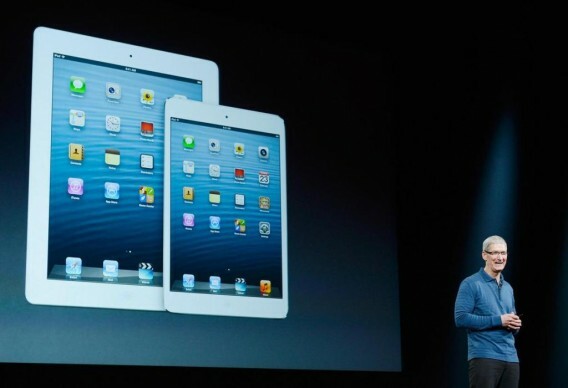 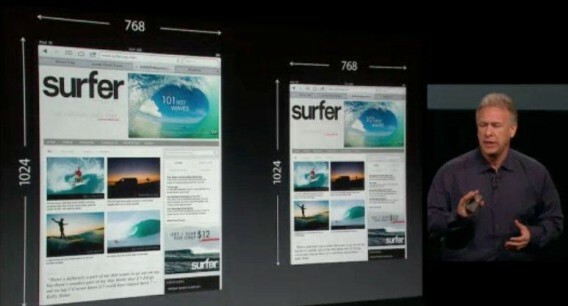 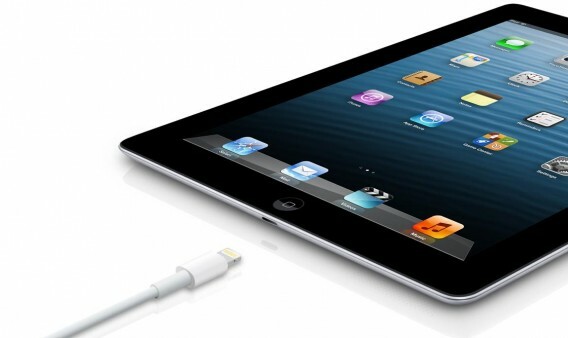 The iPad 3 and iPad 4 have the same dimensions with a length of 241.2mm, width of 185.7mm, and 9.4 for depth. 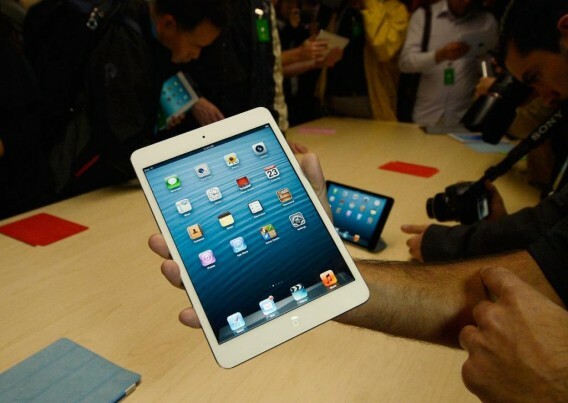 The third and fourth generation tablet also weighed 652g, or approximately 1.44 pounds. 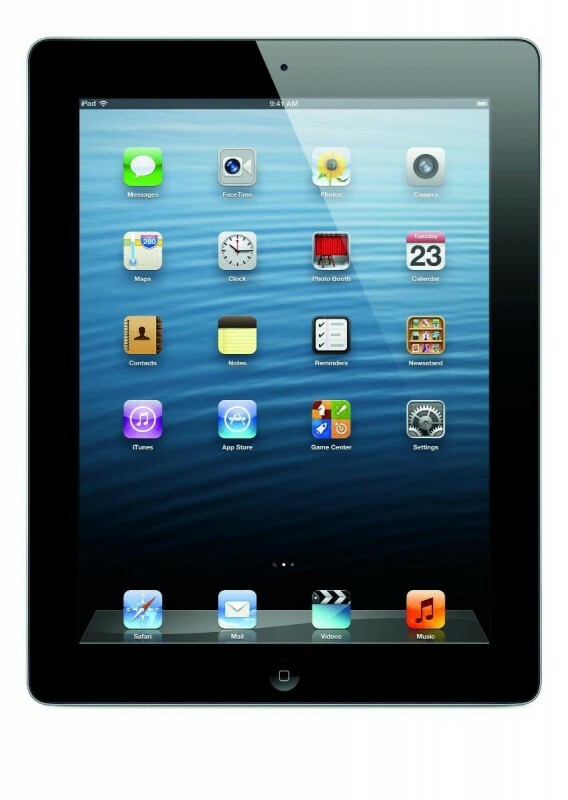 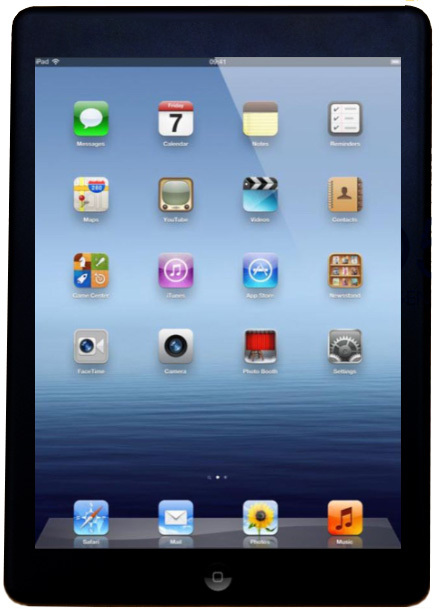 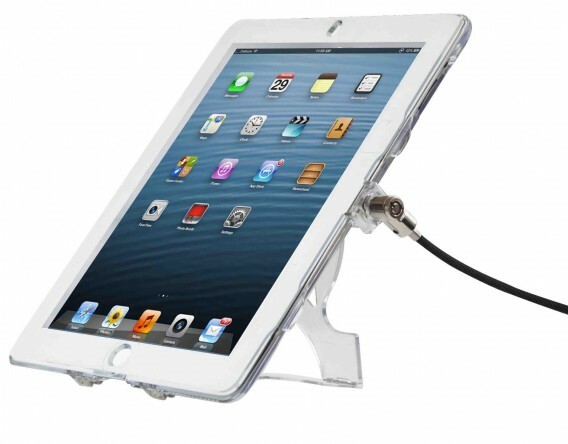 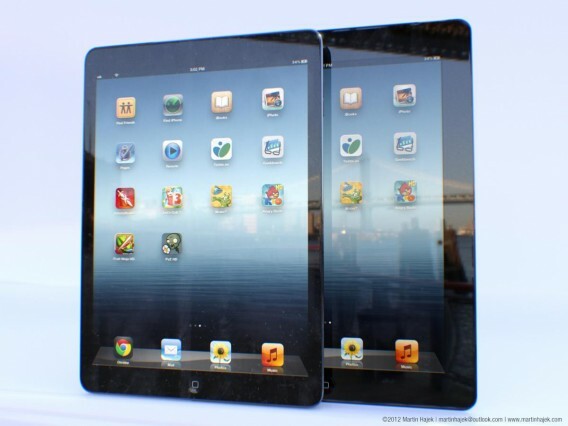 iPad 4 screen is measured at 9.7-inches with a pixel resolution of 1,536×2,048 and 264 pixels per inch (ppi). 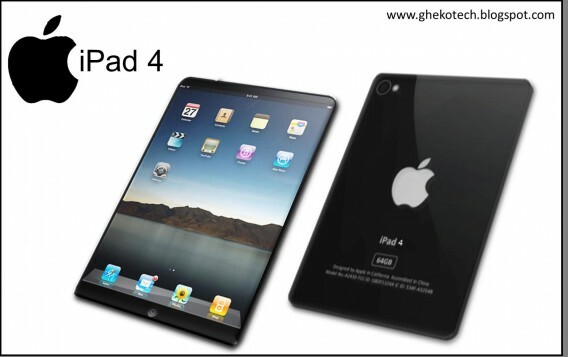 iPad 4 also have Retina Display. 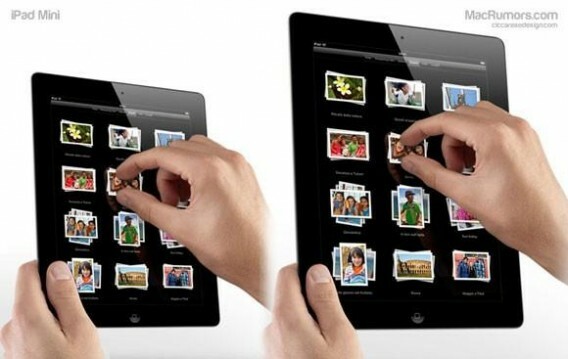 The screens for the tablets are also scratch-resistant with oleophobic coating. 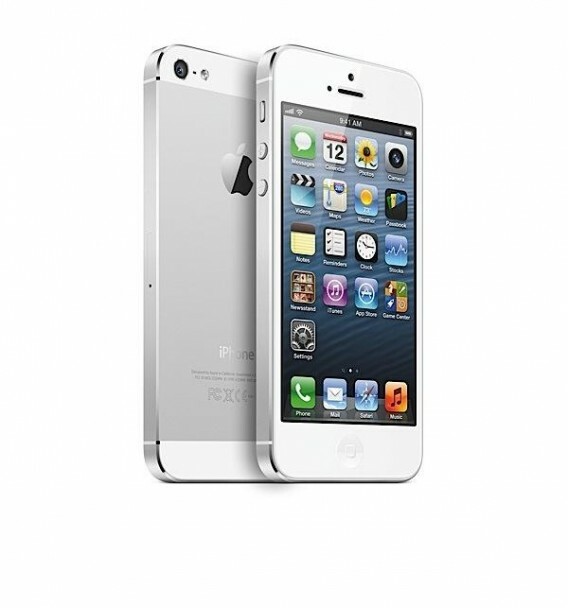 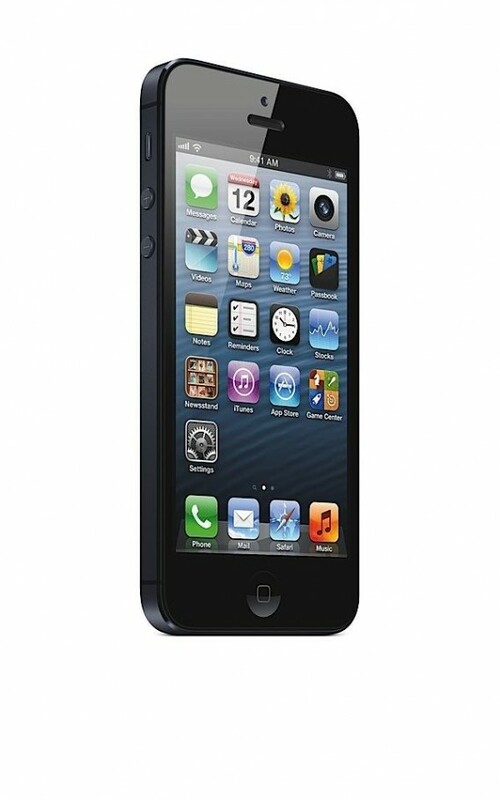 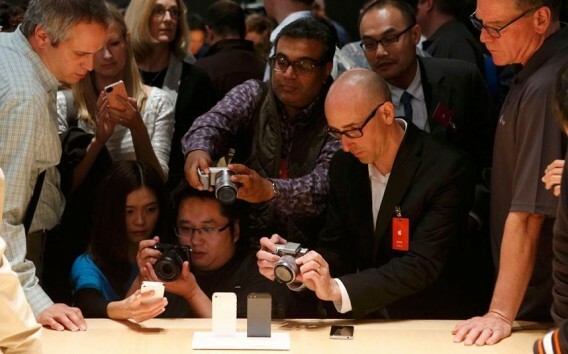 The rear-facing camera has five-megapixels with 2,592×1,944 pixel resolution. 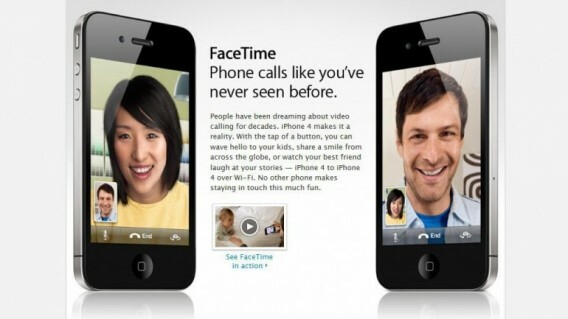 The front-facing camera is 1.2-megapixels and uses 720p at 30 frames per second (fps) compared to the third generation’s 480p at 30fps. 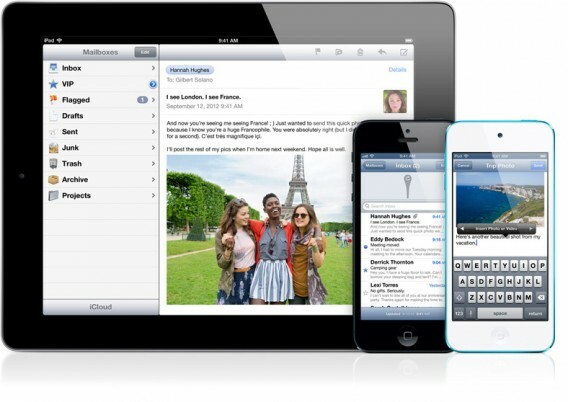 A definite change is the operating system (OS). 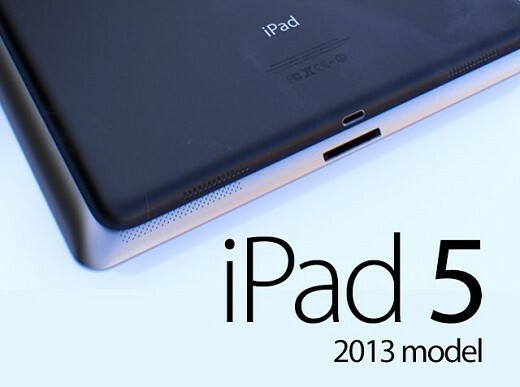 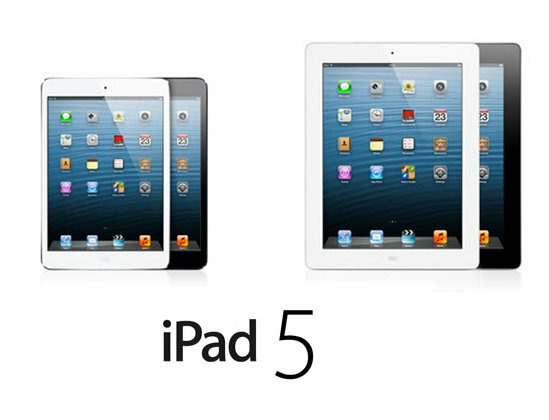 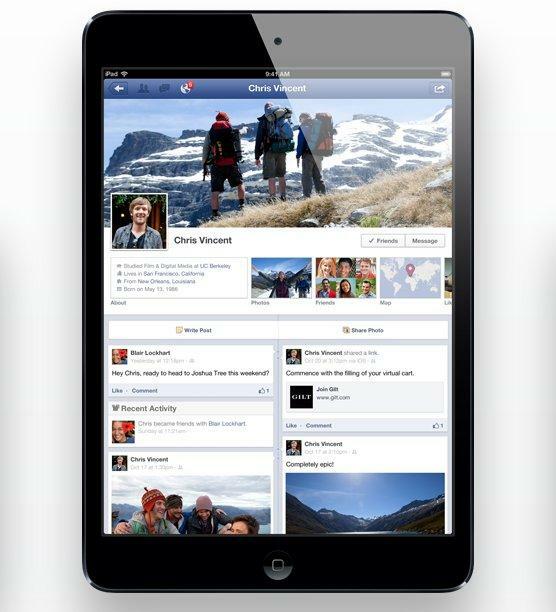 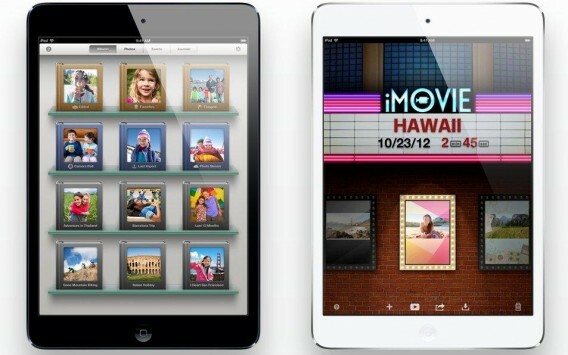 The iPad 3 starts with the iOS 5.1, with YouTube and Google Maps, but can be upgraded to the latest iOS 6. 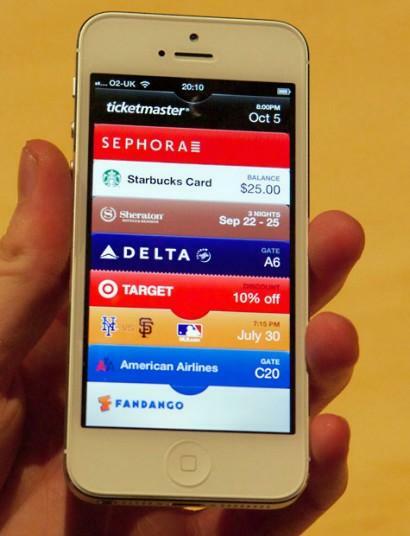 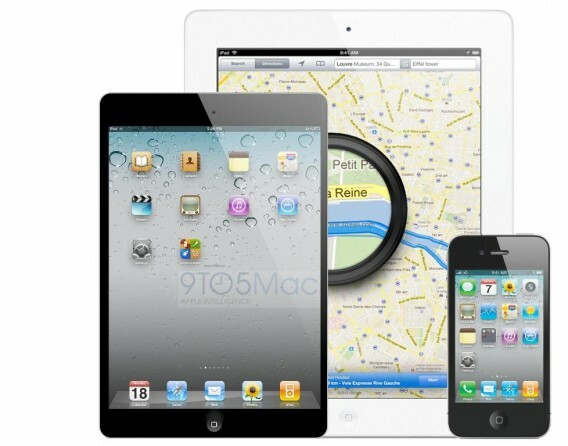 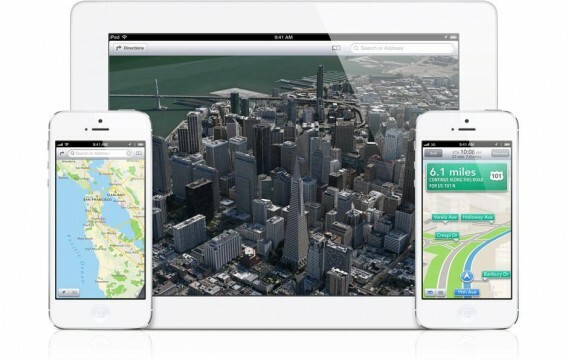 The iPad 4 automatically comes up the iOS 6 with the new Apple Maps and Passbook apps. 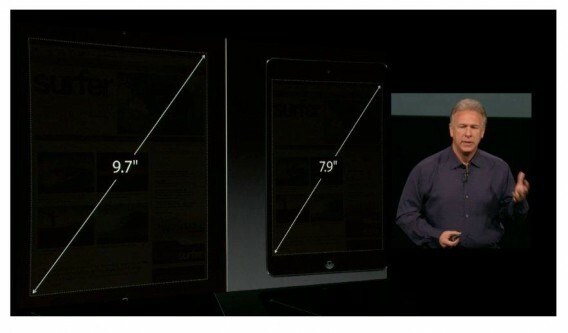 The iPad 4 uses the latest A6X, which has been tested to run twice as fast compared to its predecessor. 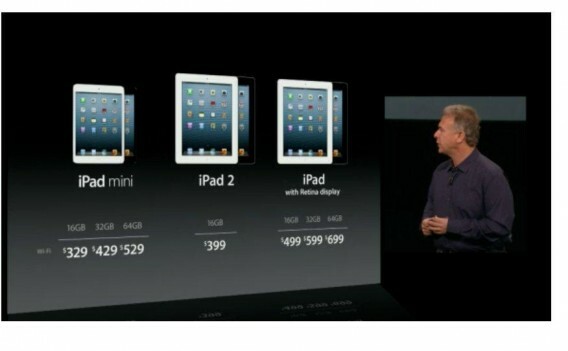 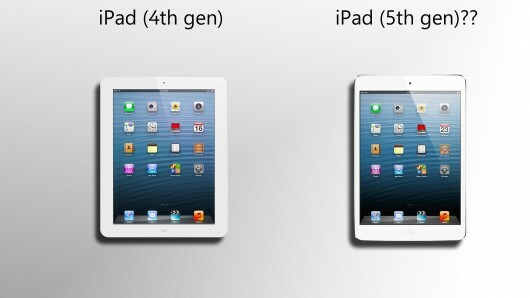 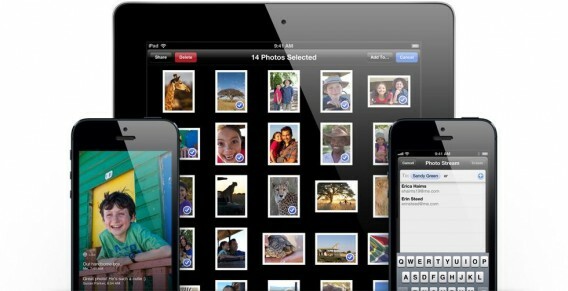 The iPad 4 do not offer a card slot and offer 16GB, 32GB, and 64GB variants. 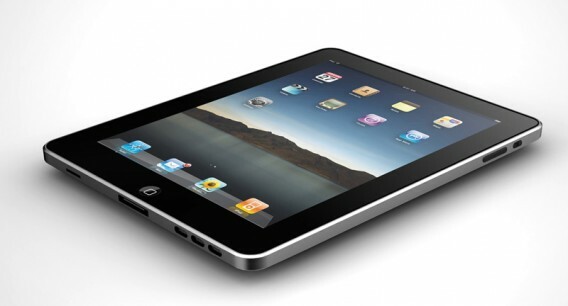 The fourth generation tablet offer the wireless connection, from Bluetooth version 4.0 and Wi-Fi 802.11 a/b/g/n. 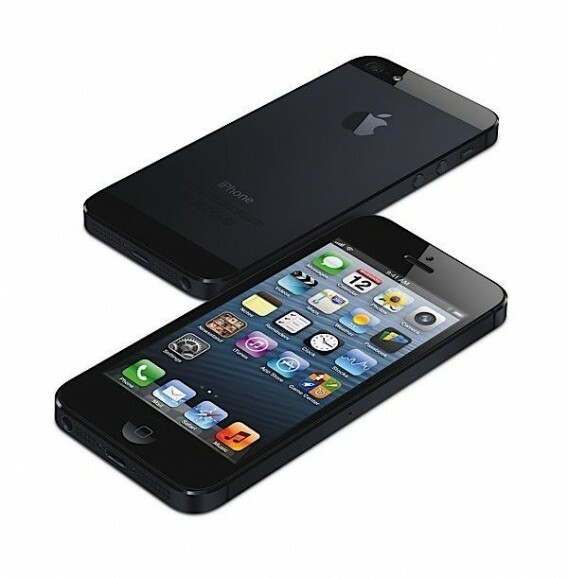 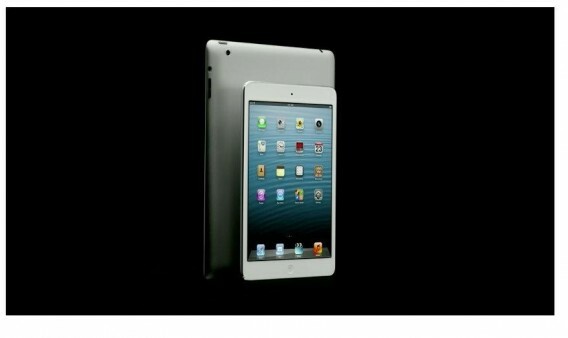 The battery capacity is 11,560mAh, using up to 42.Wh. 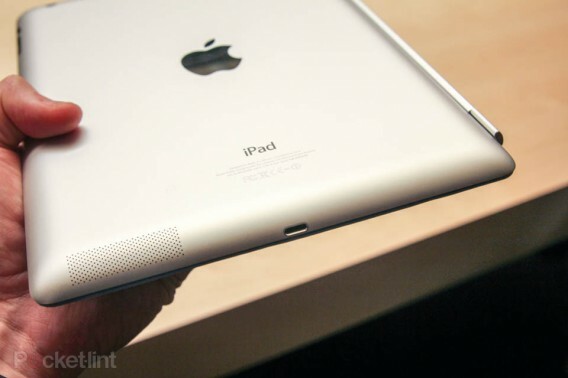 The iPad 4, on standby, can last up to 720 hours while talk time can go up to 10 hours. 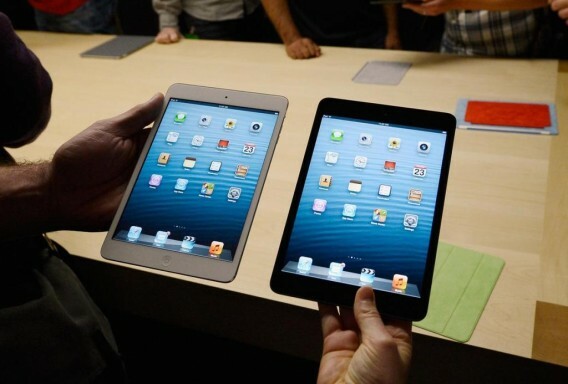 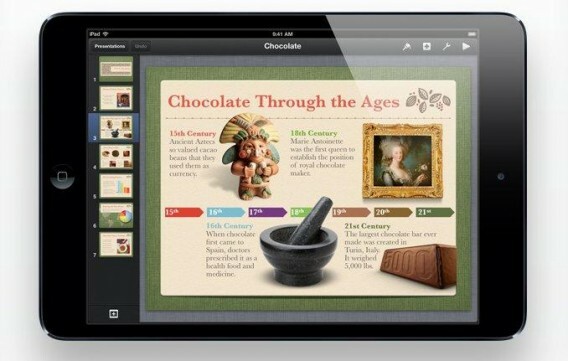 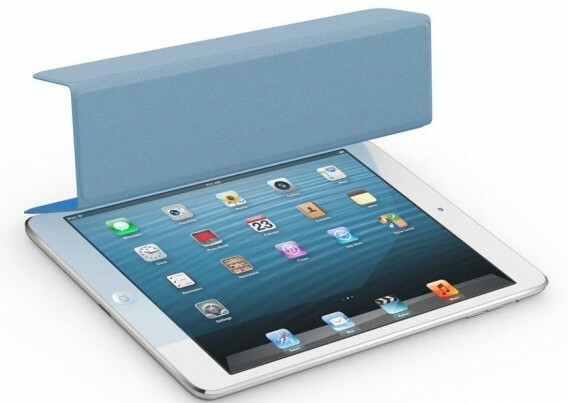 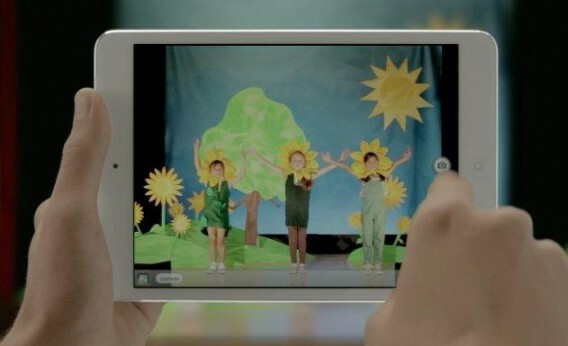 All set for Apple to reveal its magical product iPad in smaller version which is reported to be called as iPad mini. 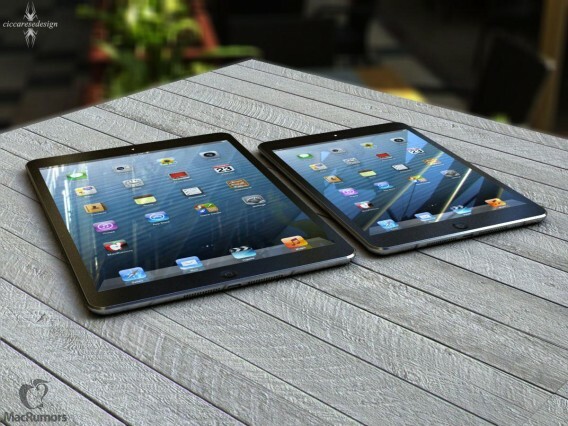 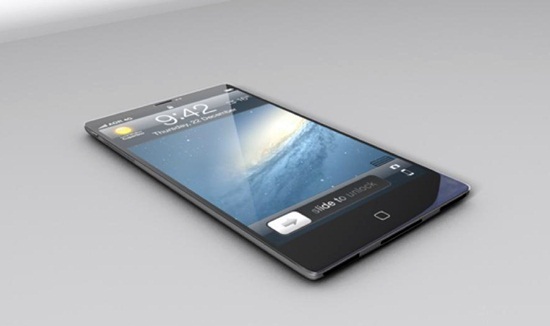 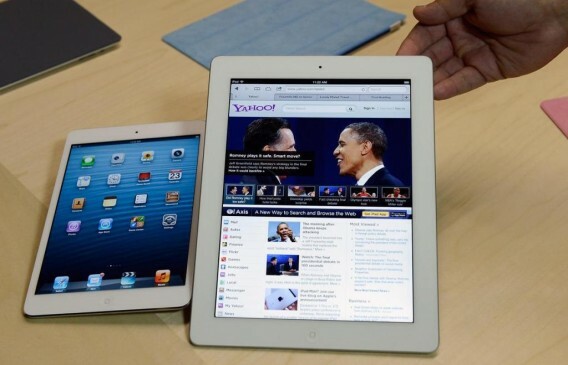 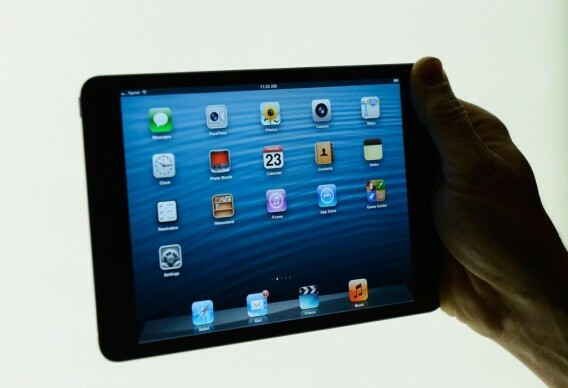 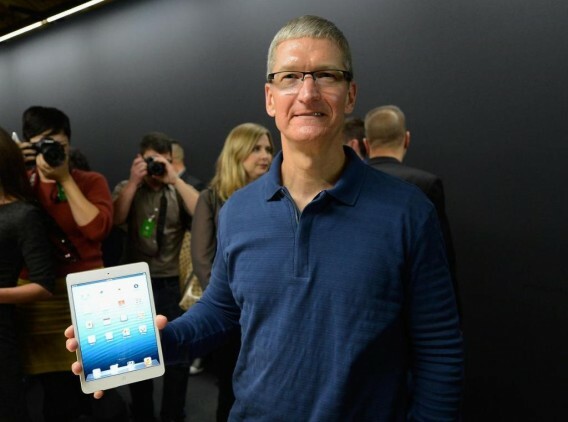 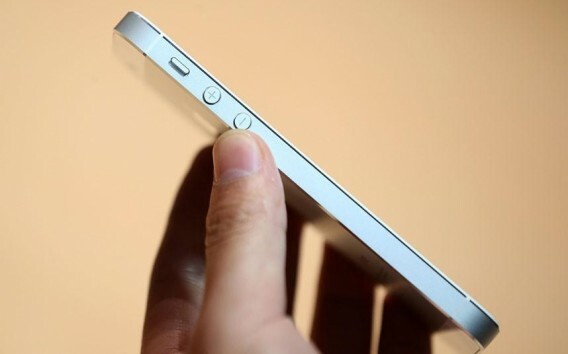 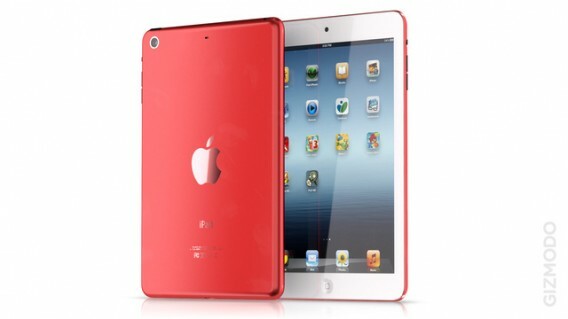 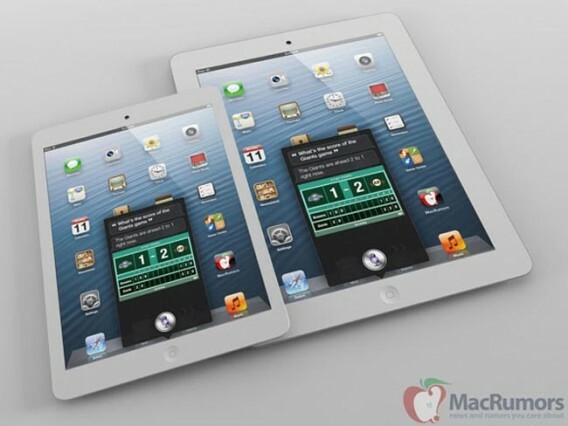 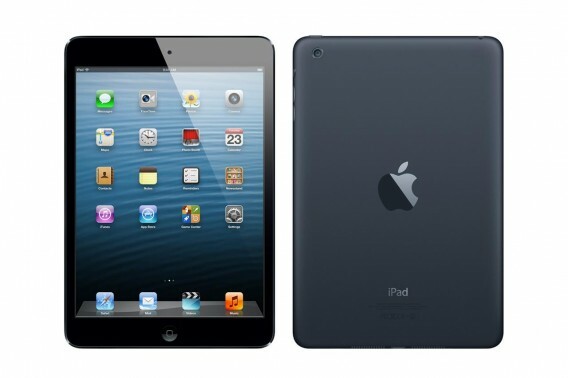 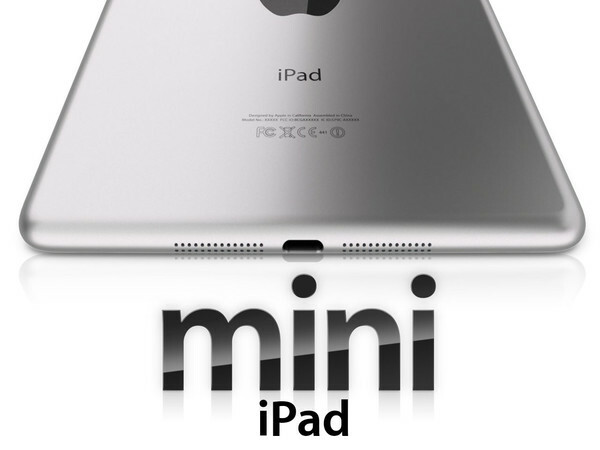 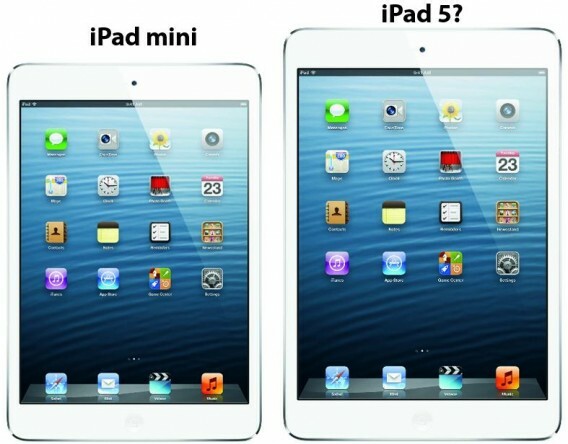 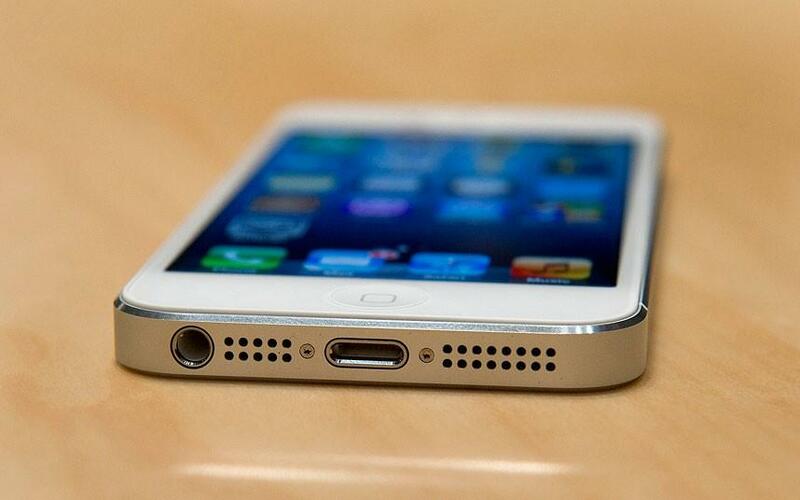 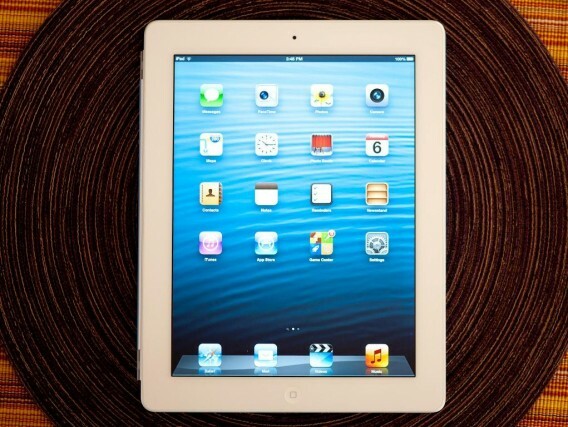 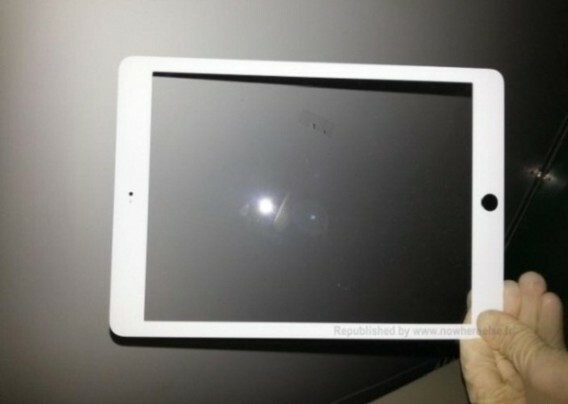 According to a report from Bloomberg, the iPad mini might have a screen between 7 – 8 inches. 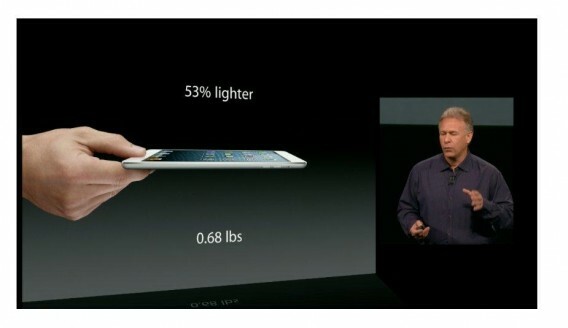 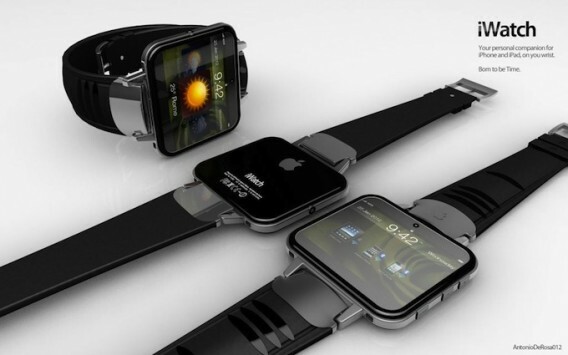 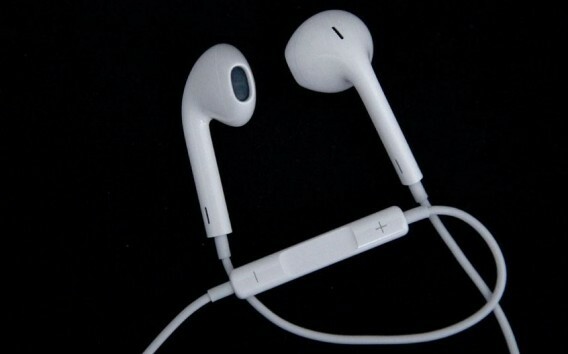 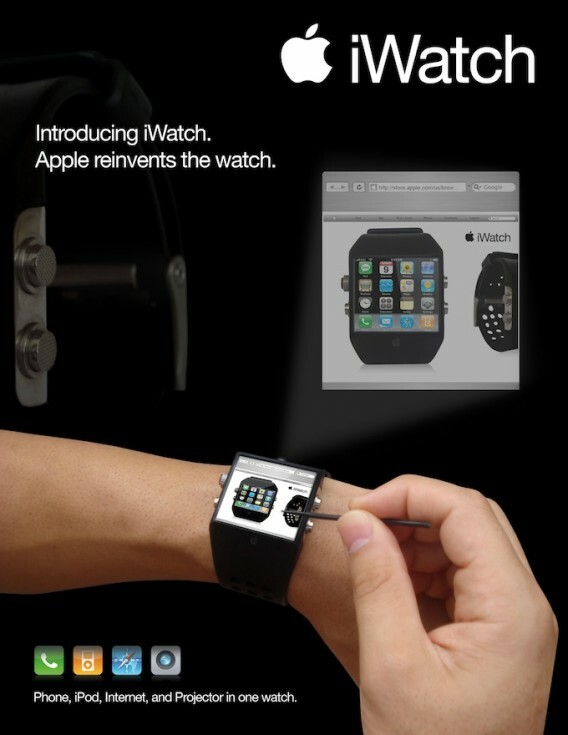 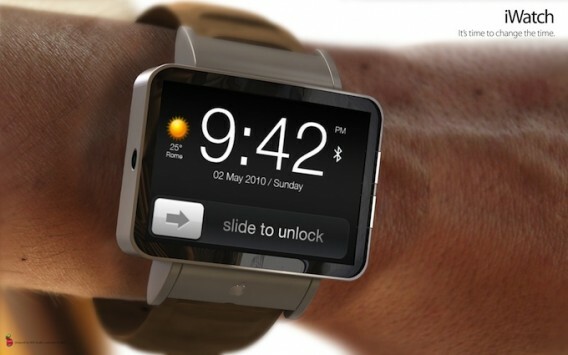 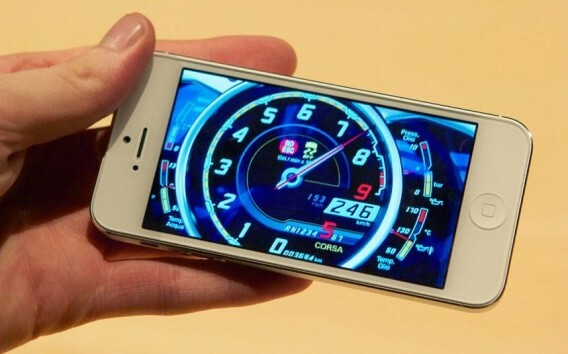 However, it would not have the all powerful retina display. 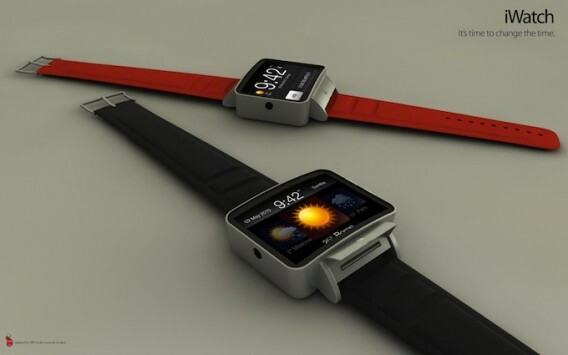 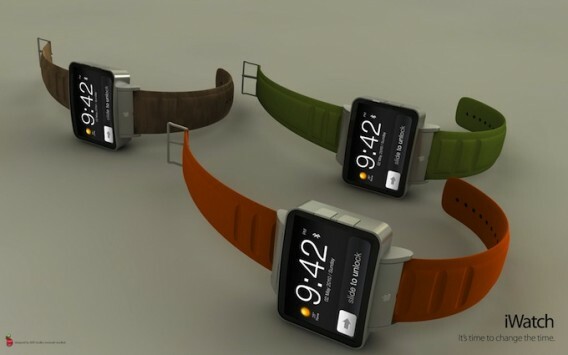 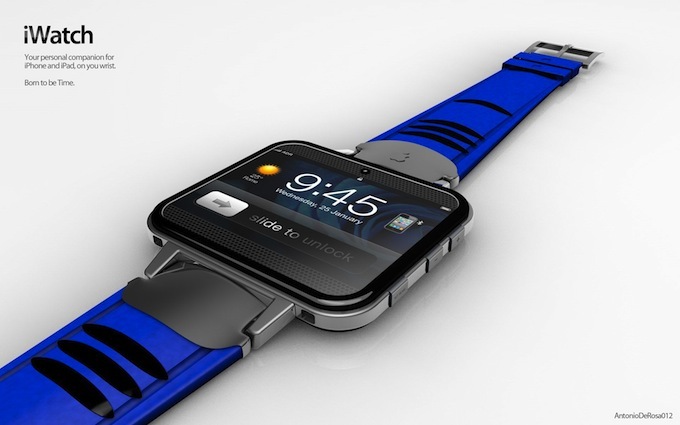 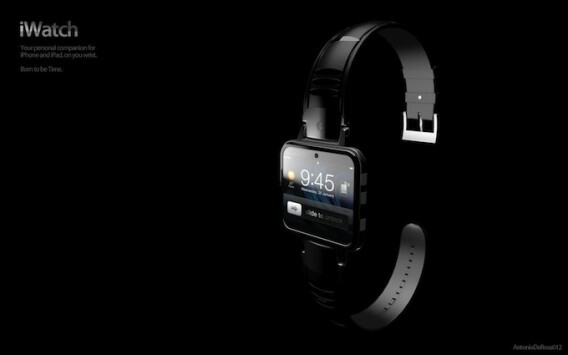 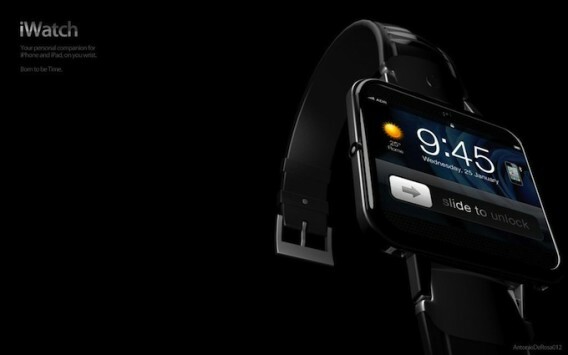 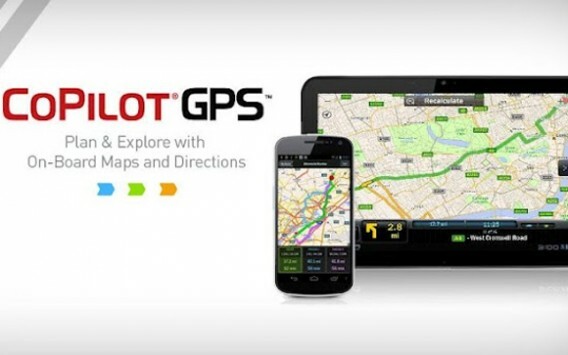 Bloomberg also says that the product could be launched as early as October. 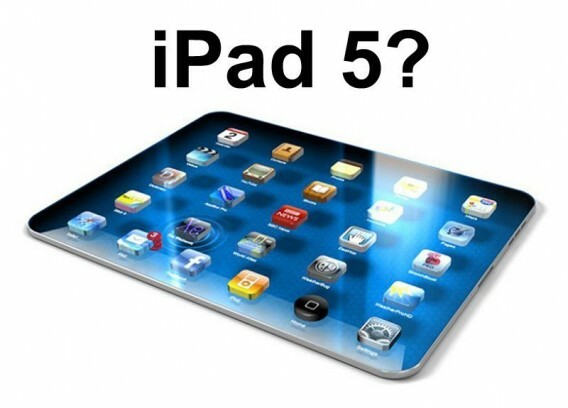 Shaw Wu, an analyst at Sterne Agee & Leach Inc. says that “It would be the competitiors’ worst nightmare. 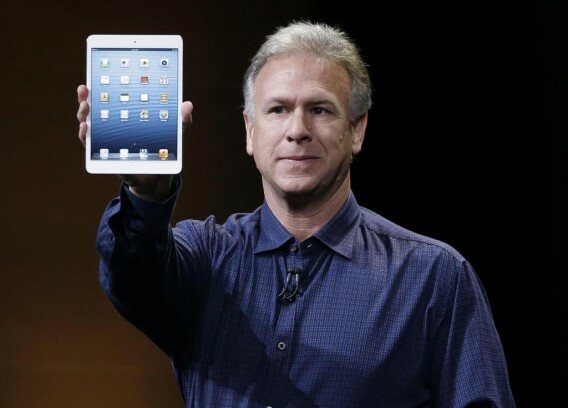 The ball is in Apple’s court”. 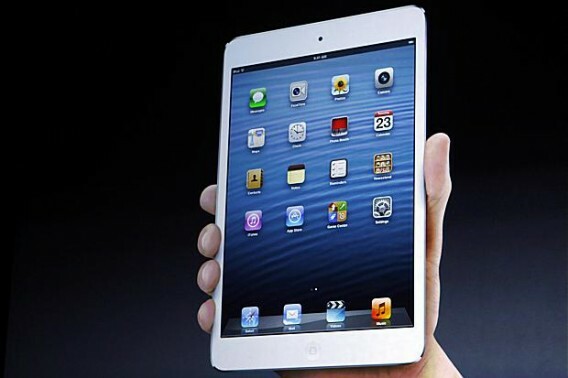 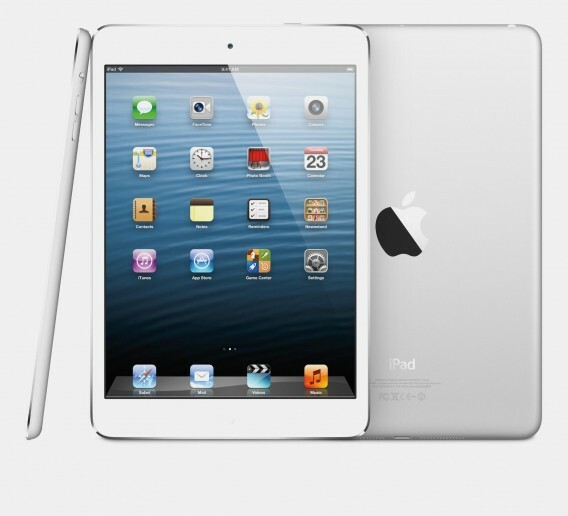 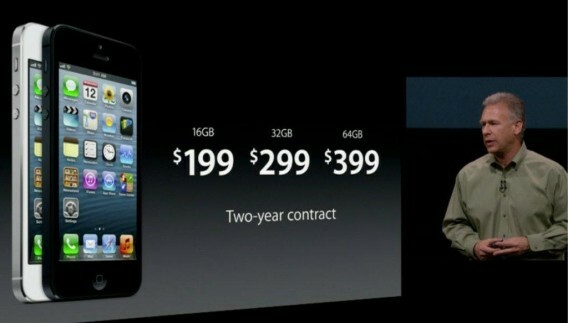 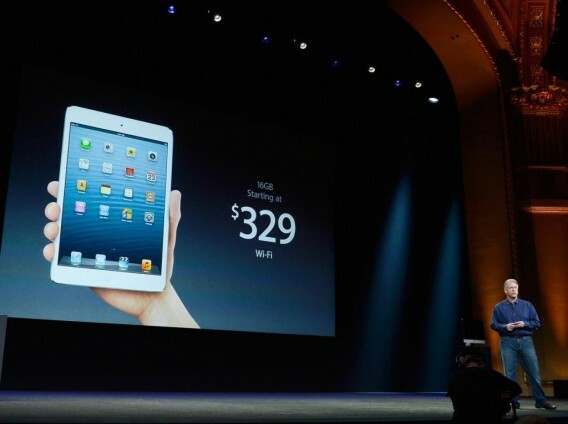 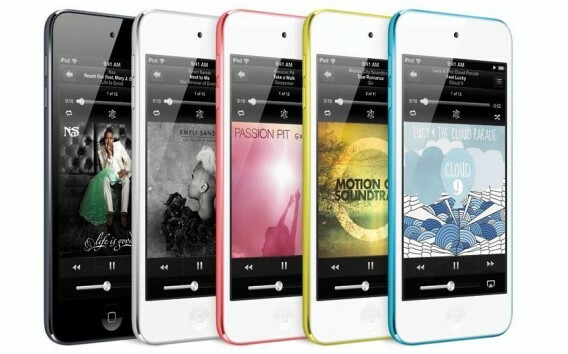 Other reports have claimed that the iPad Mini will be priced at $299. 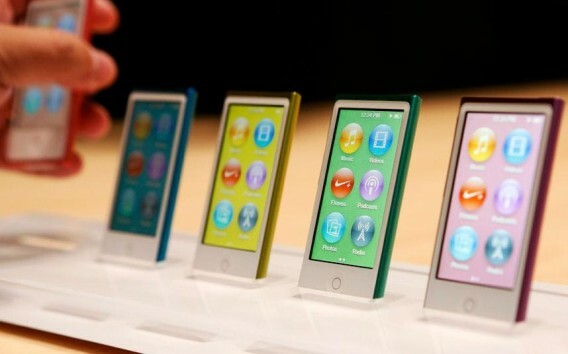 Estimates for production runs are about 35 million units in 2013. 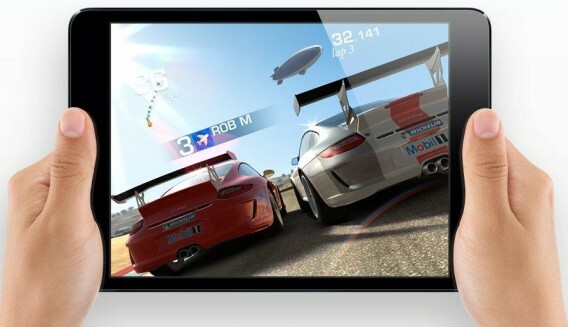 With Google and Microsoft revealing their latest tablet devices Nexus 7 and Surface respectively, Its going to be real head-to-head war among the three giants.